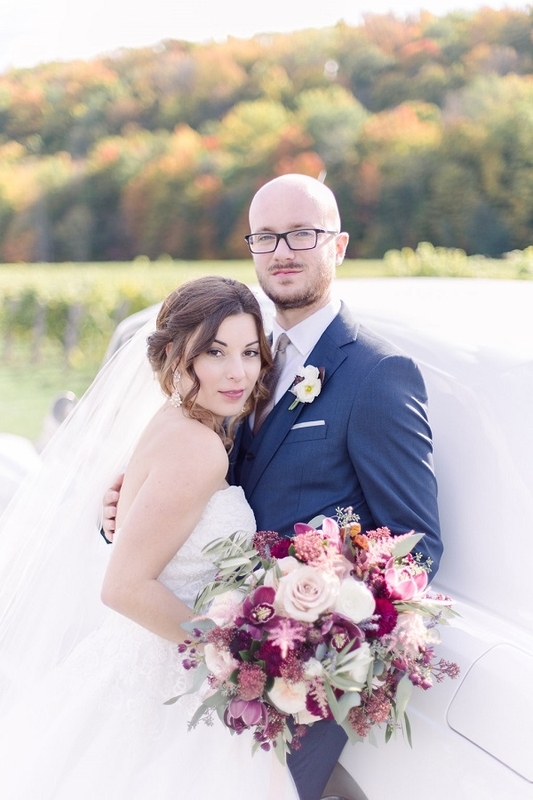 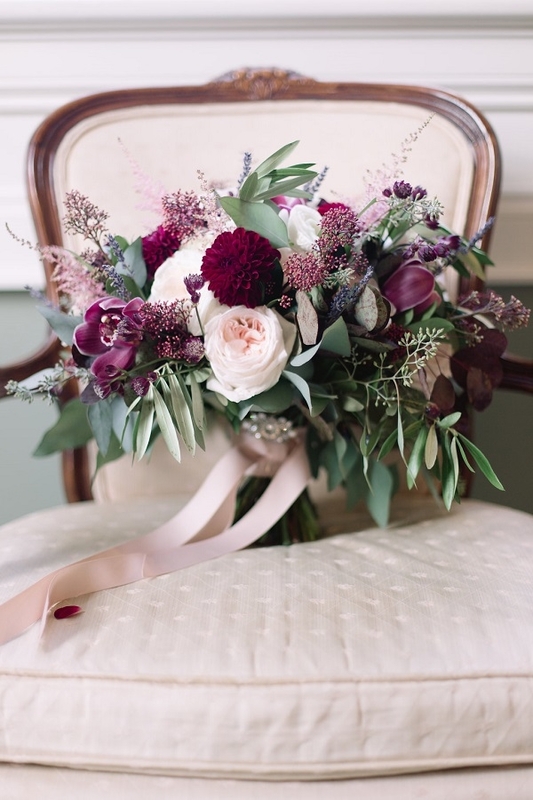 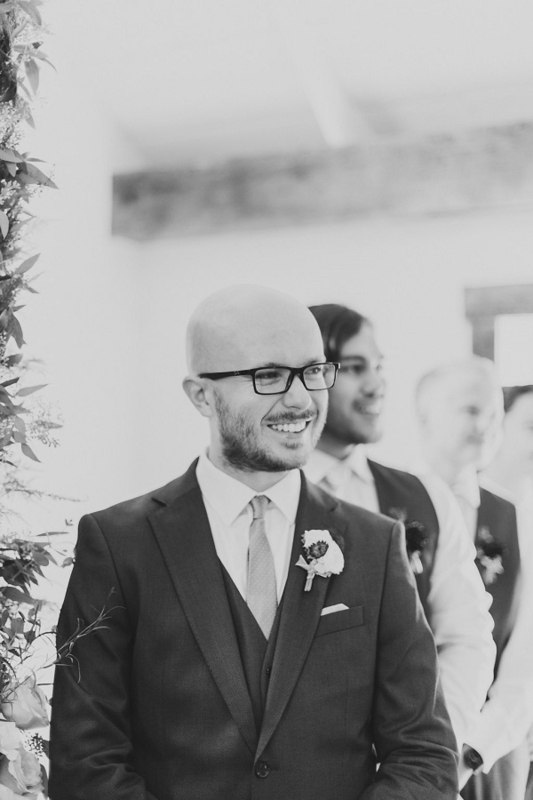 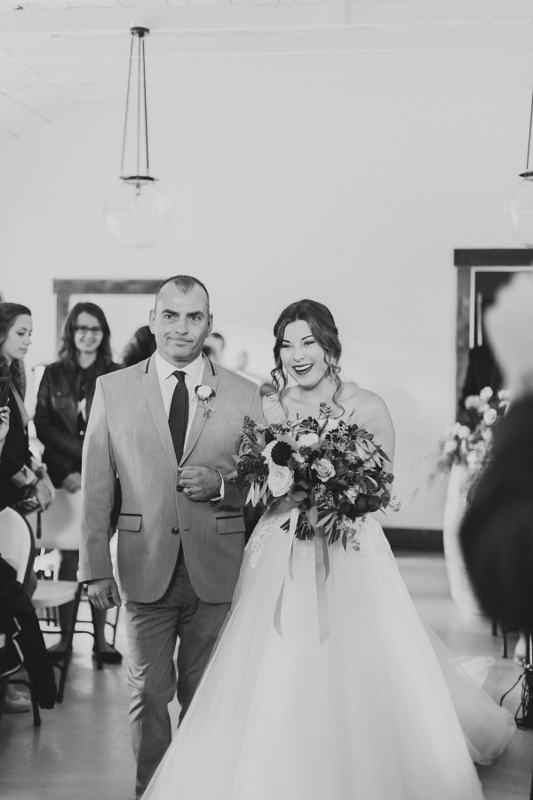 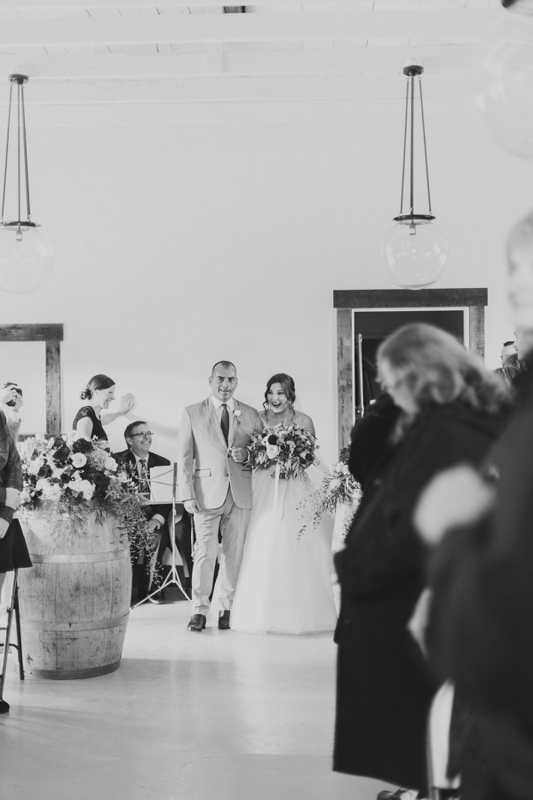 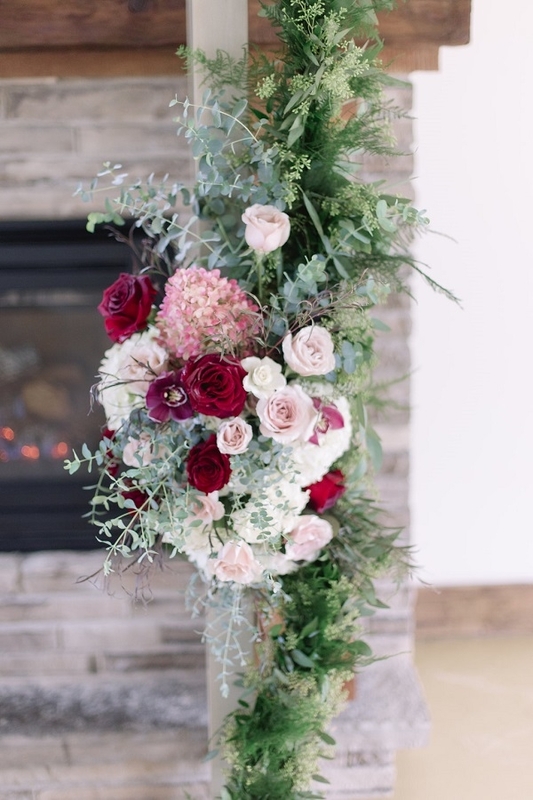 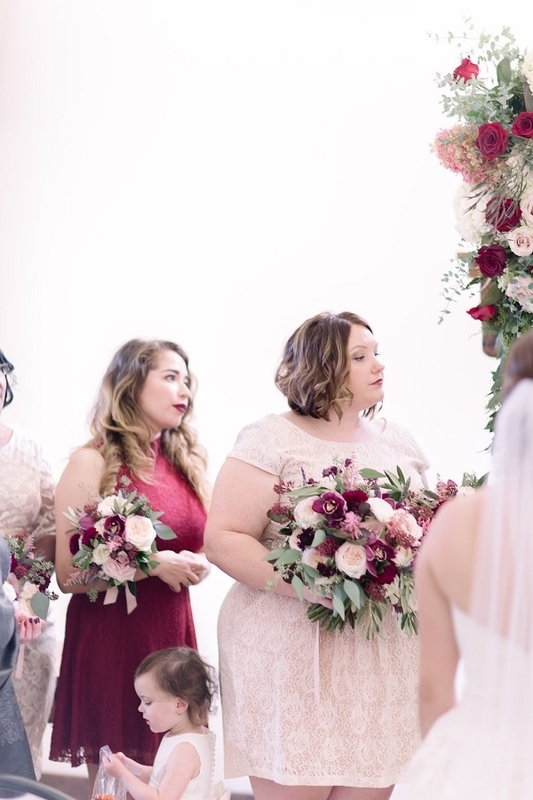 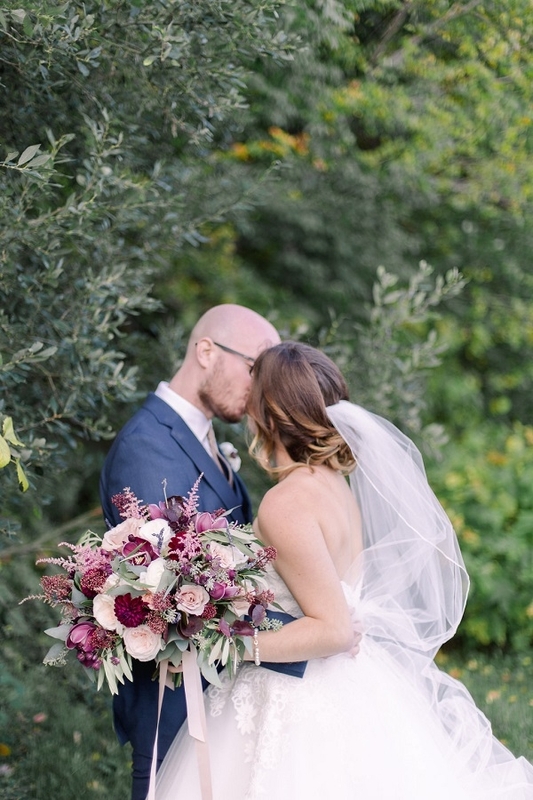 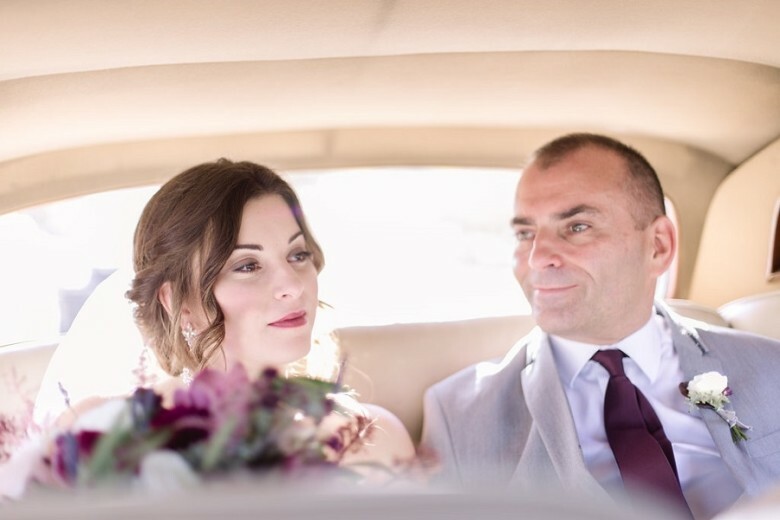 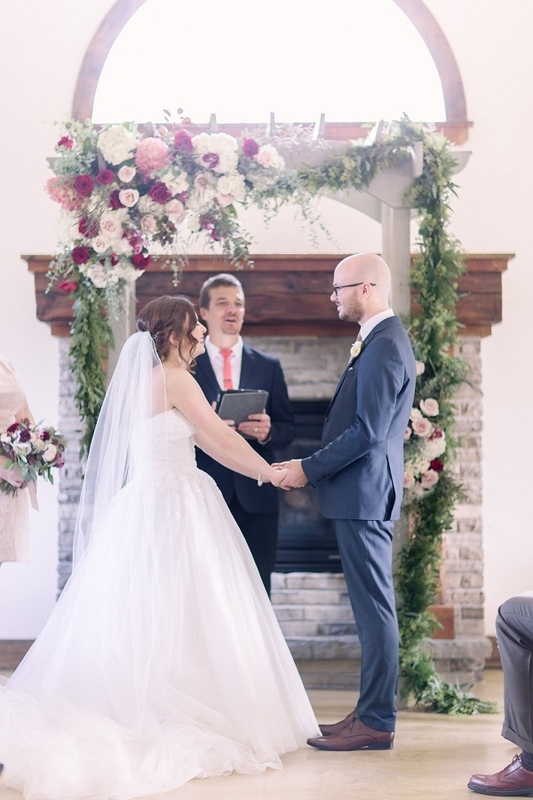 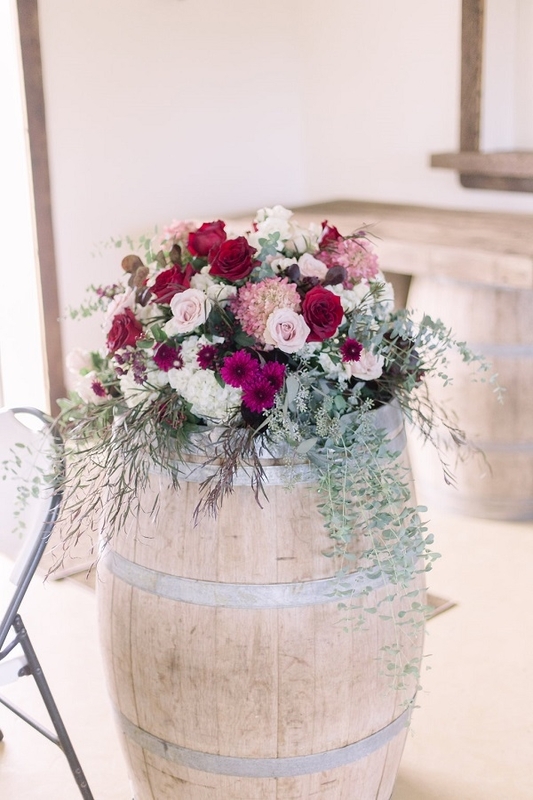 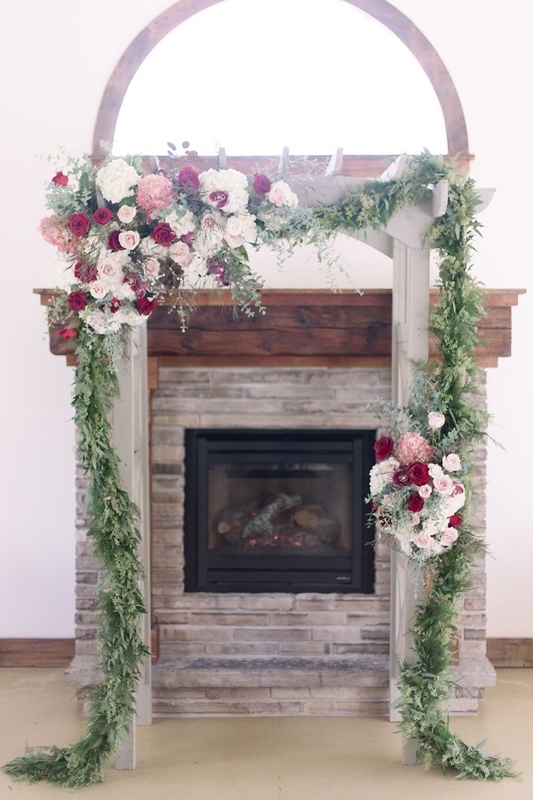 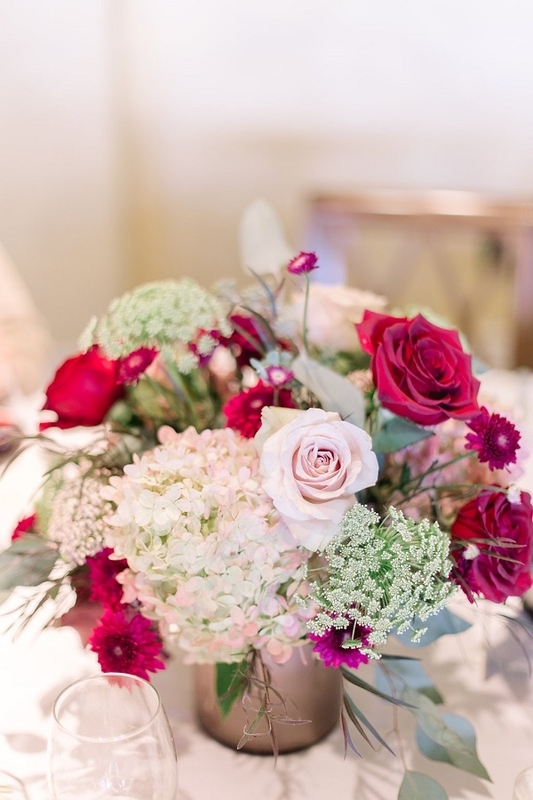 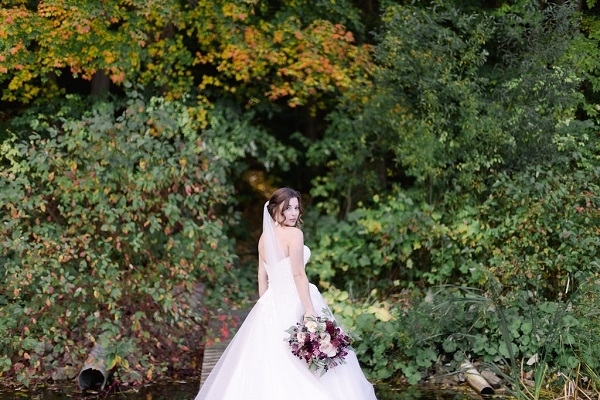 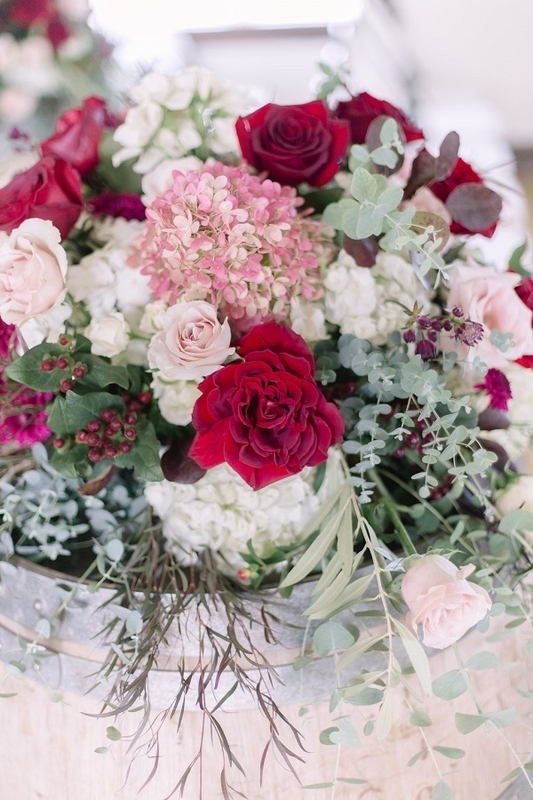 The romantic blush and marsala colour scheme, the changing fall colours, the dripping ceremony florals…I simply loved everything about this wedding. 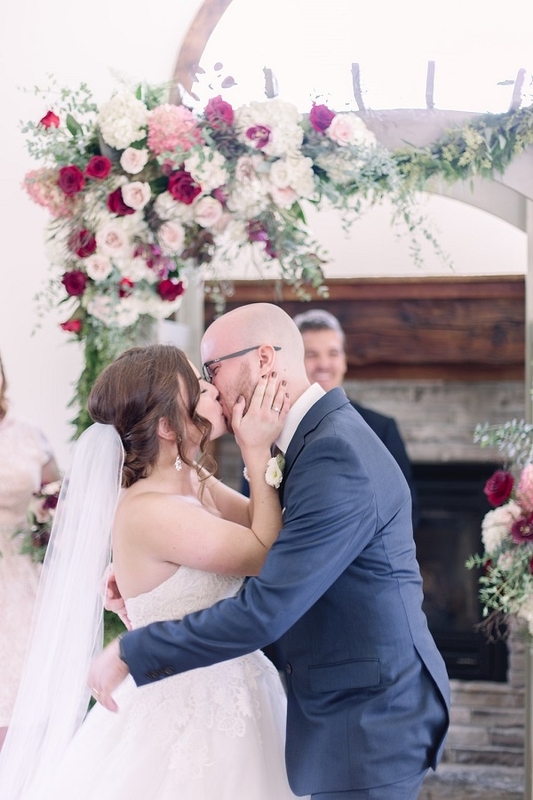 Sarah and Taylor were married at the Cave Springs Retreat building with their reception at Inn on the Twenty (which is one of our ultimate venue’s). 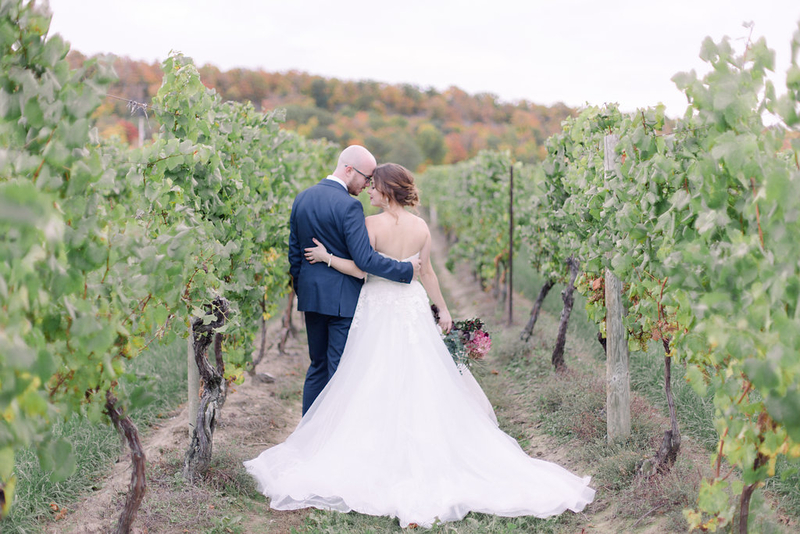 They got to experience Niagara’s wine country at one of the most perfect times, with the leaves changing against the escarpment and in the twenty valley. 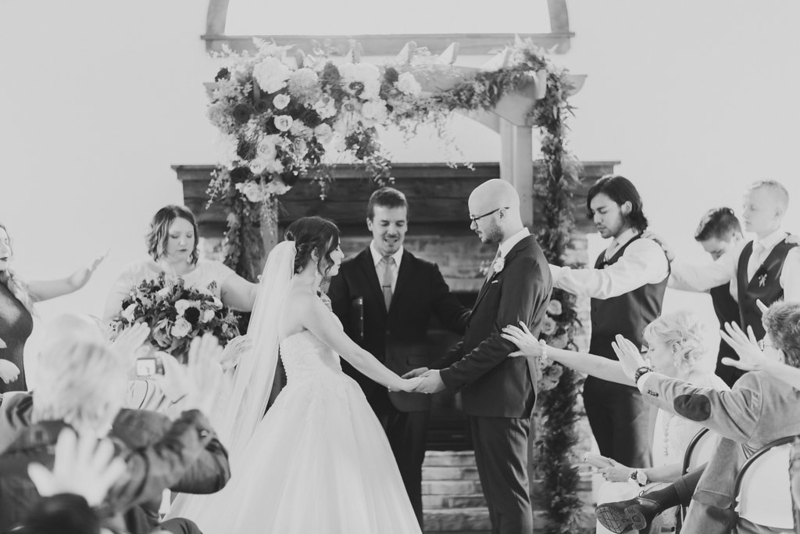 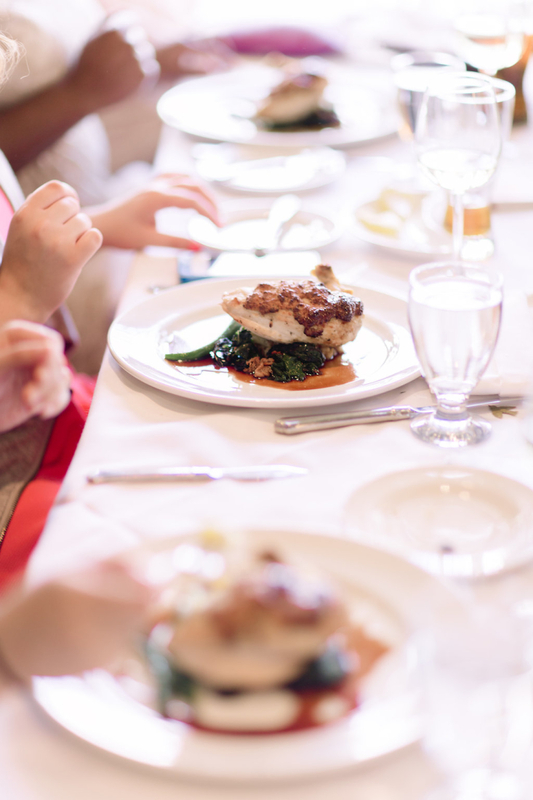 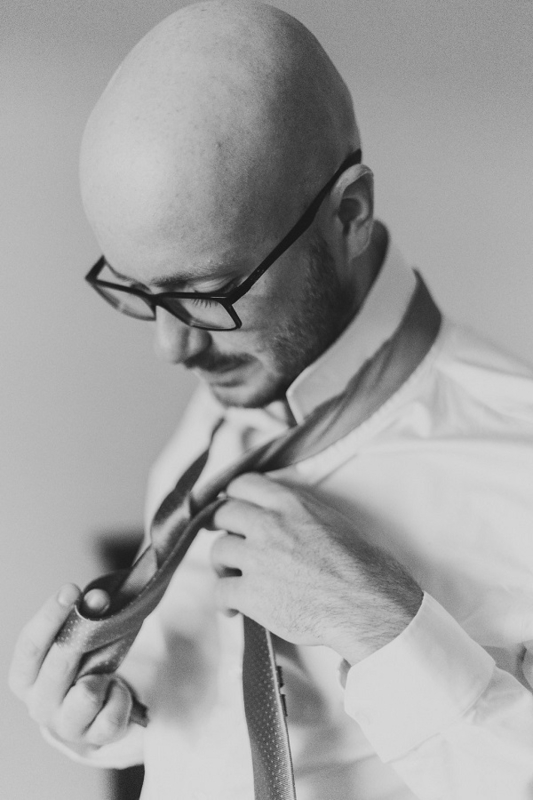 This brunch wedding was packed with emotion and music. 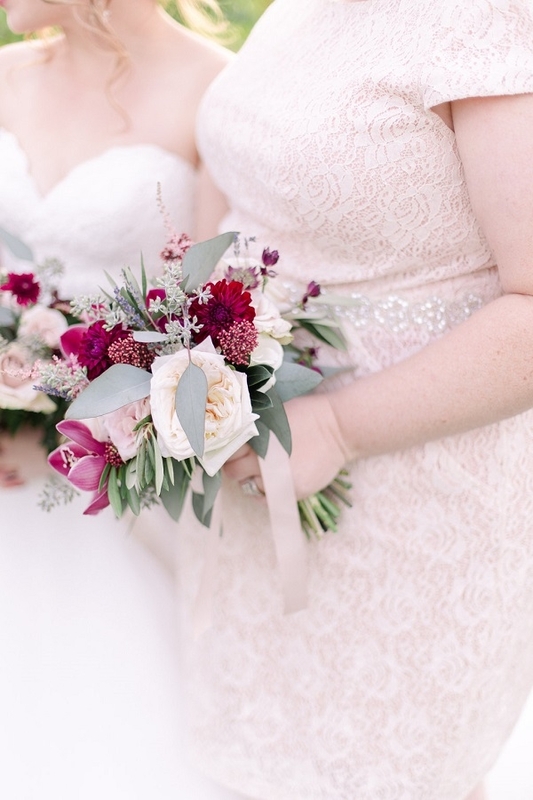 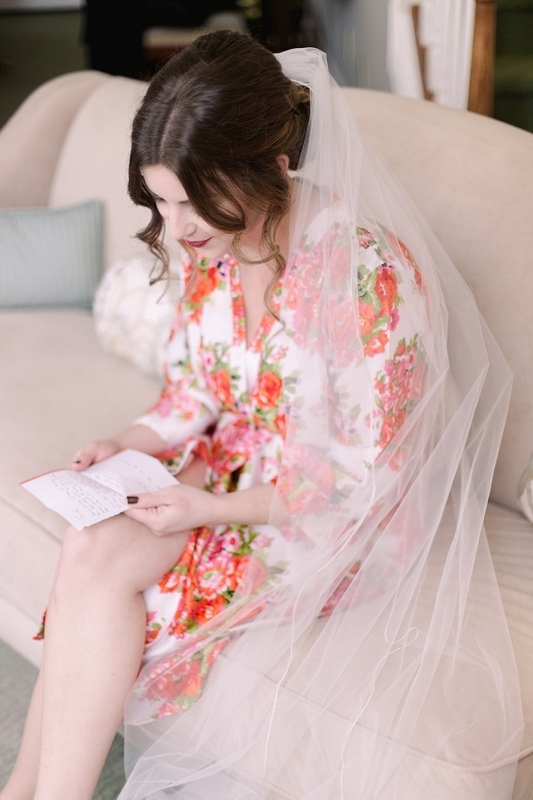 I simply love the feeling that Emily Foster Photography captured in her images. 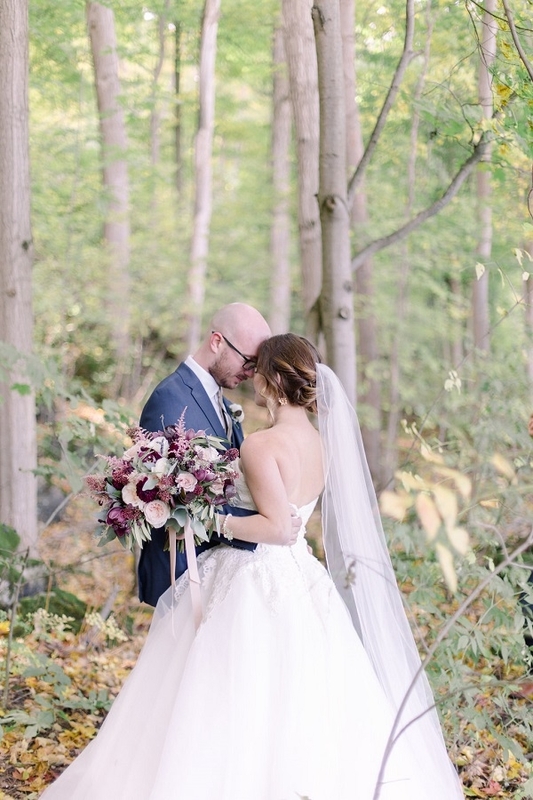 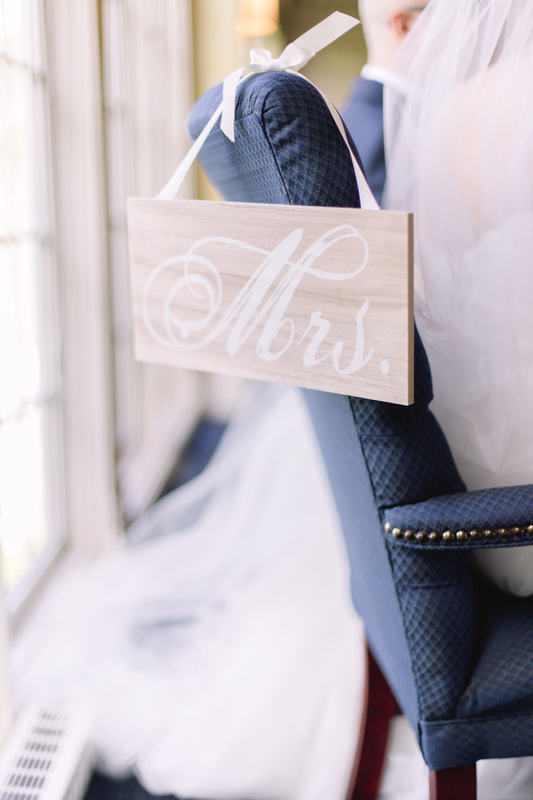 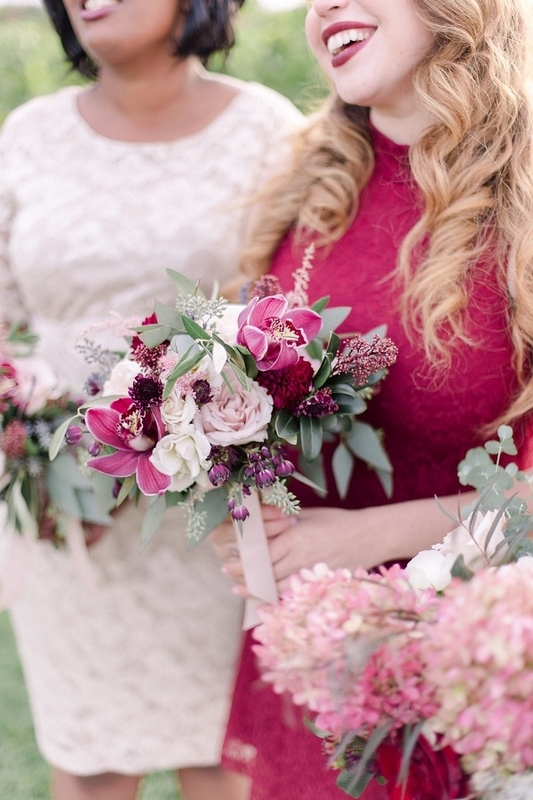 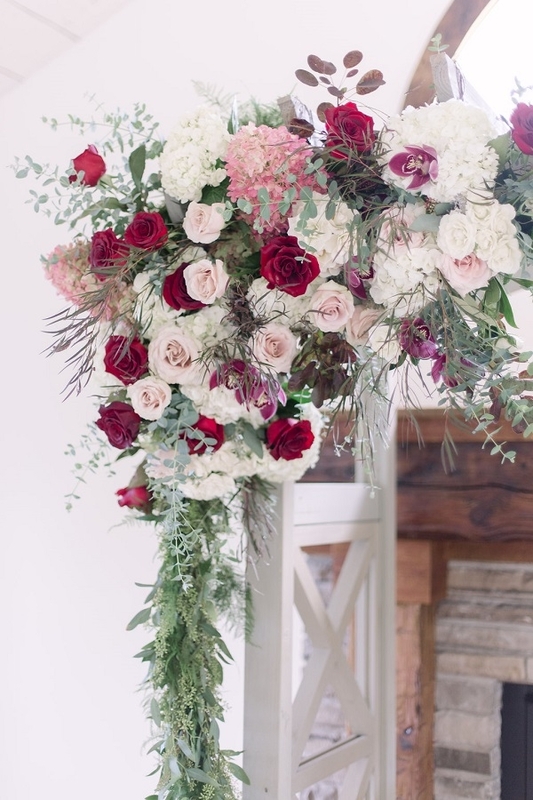 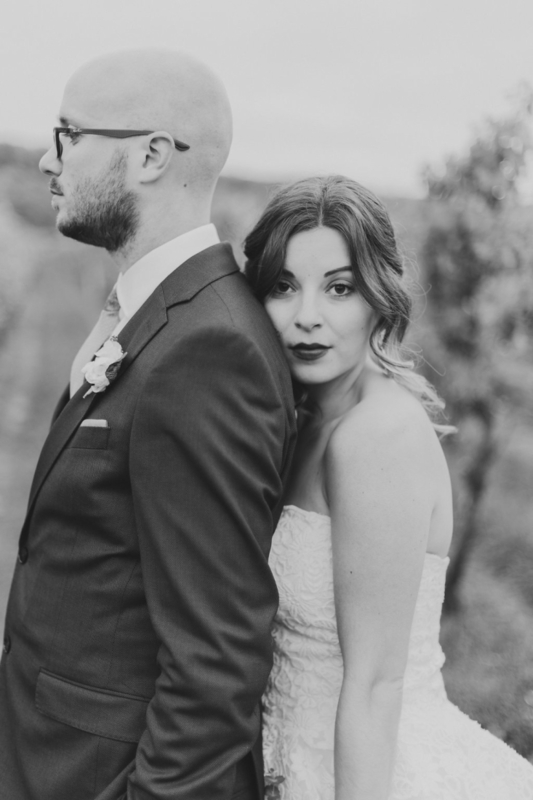 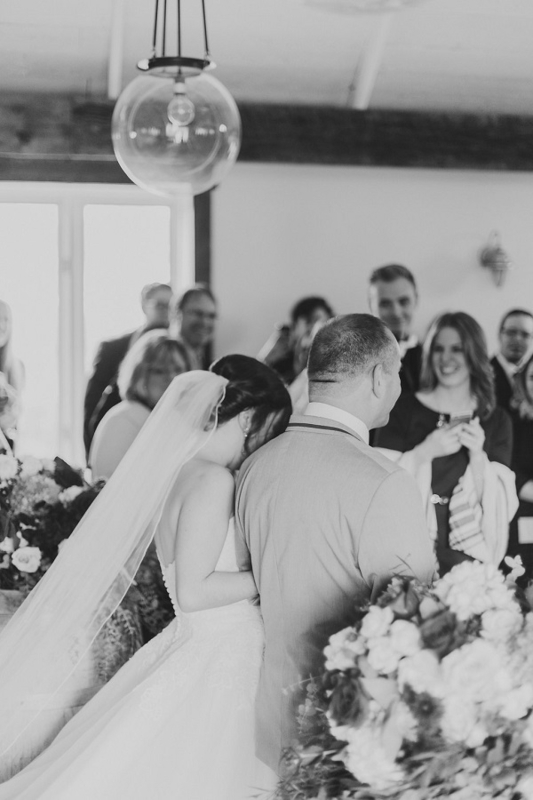 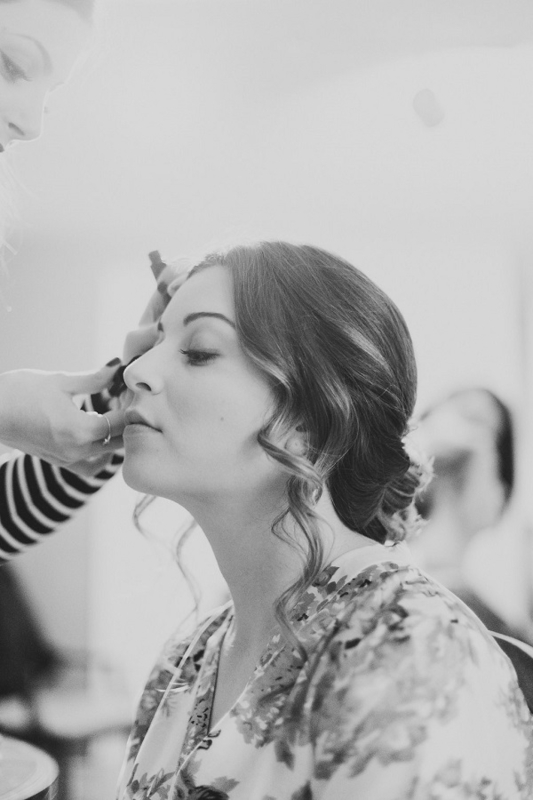 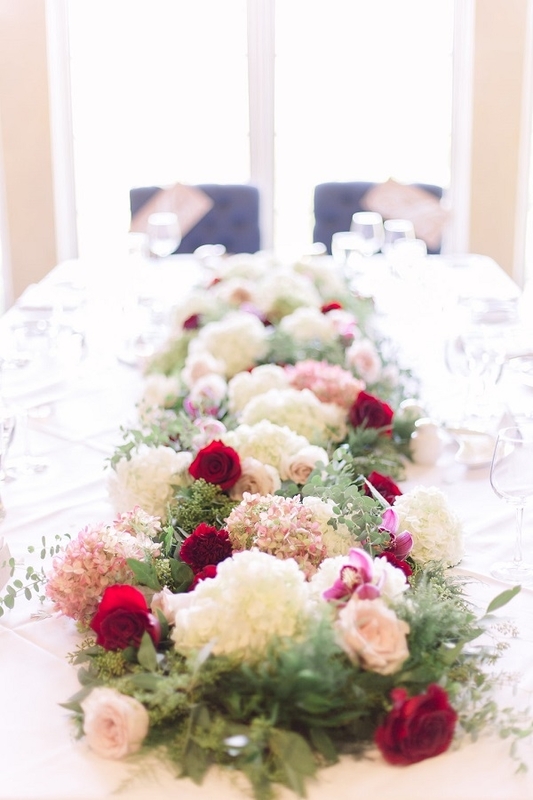 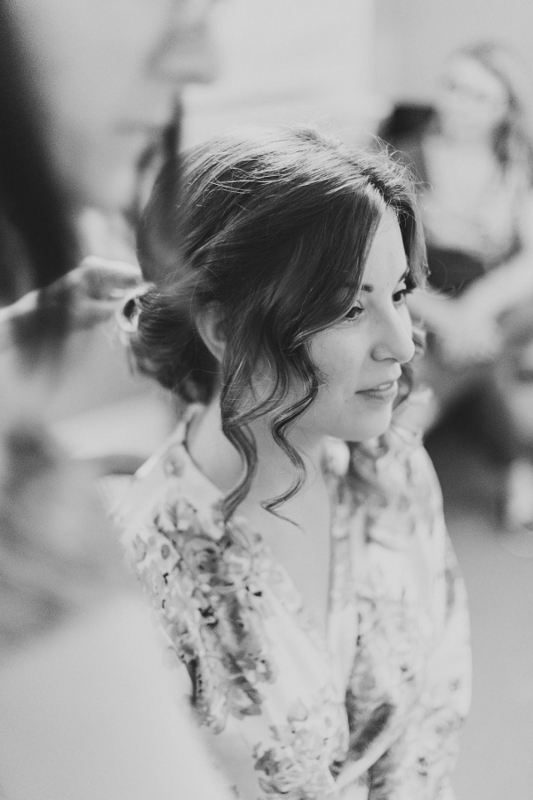 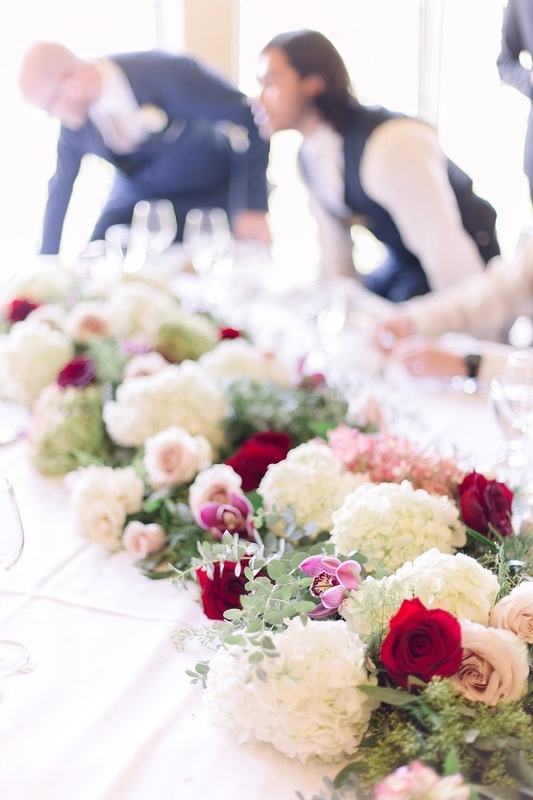 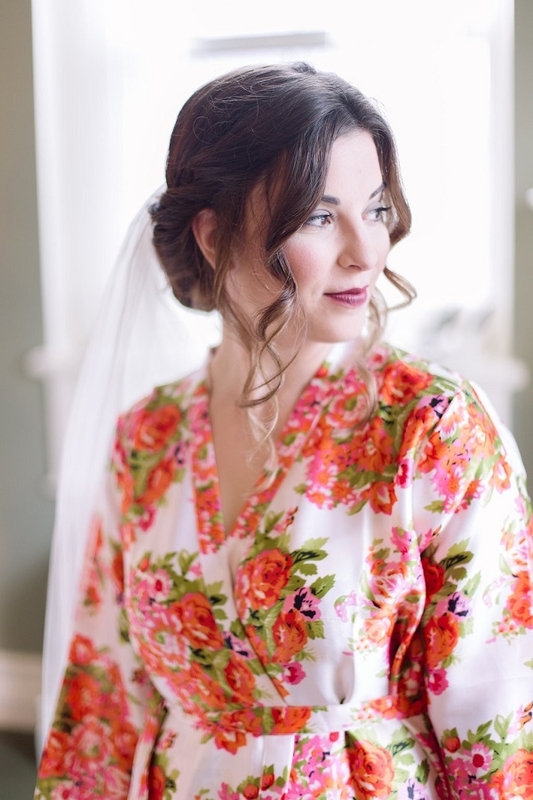 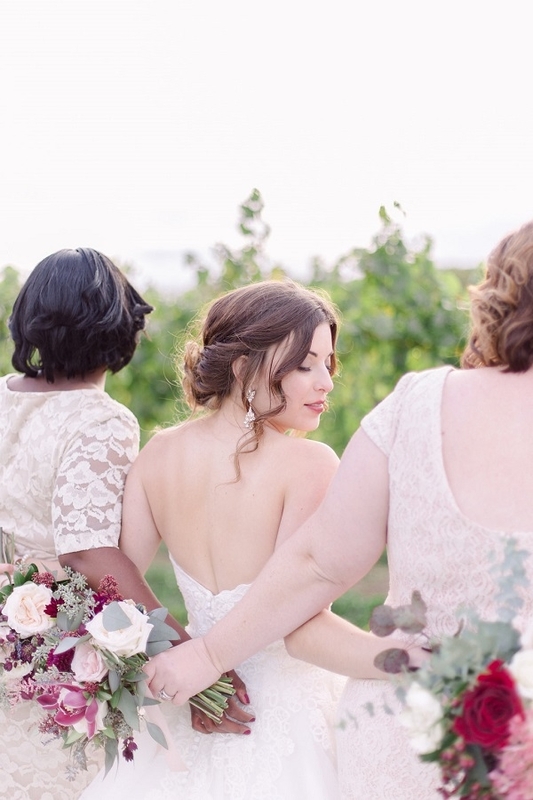 This wedding was recently featured on Vineyard bride.